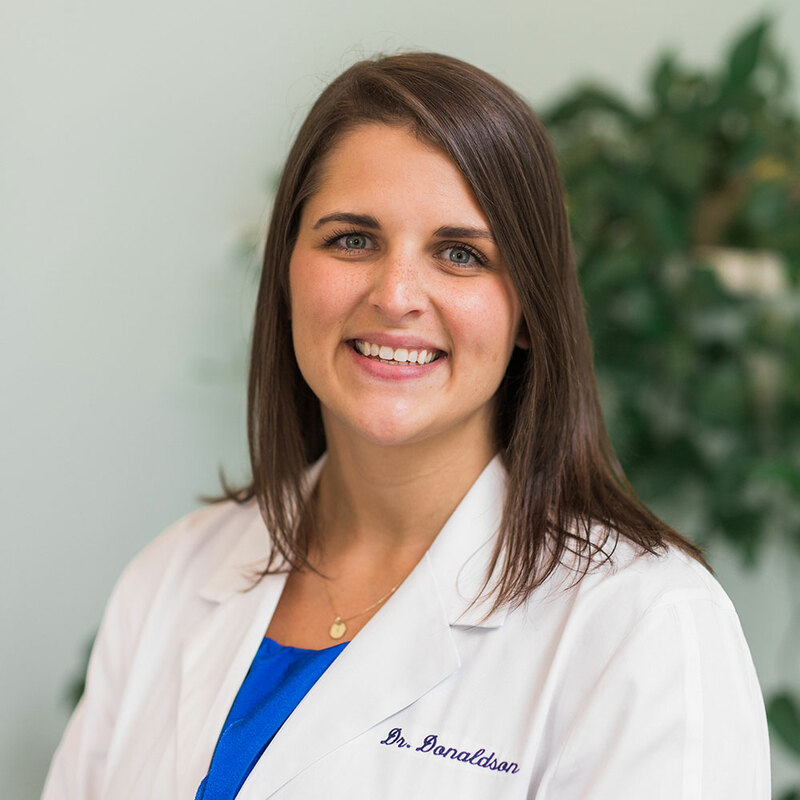 Dr. Voke has practiced as a Pensacola chiropractor with Newlin Chiropractic since April 2014. Dr. Voke graduated from the University of Arkansas in 2008 with a B.S.E. in Kinesiology and Exercise Science. Upon completion of her undergraduate degree, she continued on to Logan University in St. Louis, Missouri. There she completed her chiropractic education along with a Masters degree in Sports Science and Rehabilitation. Dr. Voke is a lifetime member of the Arkansas Alumni Association, member of the Emerald Coast and has completed advanced training with the International Chiropractic Pediatric association with special emphasis on chiropractic care for pregnancy and children.